Acupuncture, Traditional Chinese Medicine, herbal remedies, energetic medicine, Reiki Master – Teacher, lymph drainage & Healing Touch Practitioner. Maria Lezniak is a healer and visionary. Maria is a uniquely trained and licensed acupuncturist and herbalist. She is highly skilled in correcting the energetic patterns that lead to and sustain illness of all types. 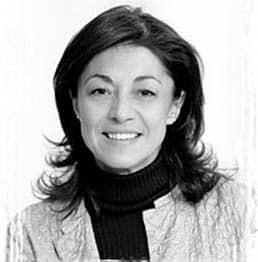 Maria has been actively involved in Traditional Chinese Medicine and related practices for 22 years. Committed to offering diverse ancient healing arts with modern medical modalities, this center is the result of her personal and spiritual journey. Maria has made her vision a reality through her skills in business and feng shui. She is committed to providing the highest quality of service, care and support to those seeking healing, personal transformation and a sense of community.